2yr old, fat and unfit! 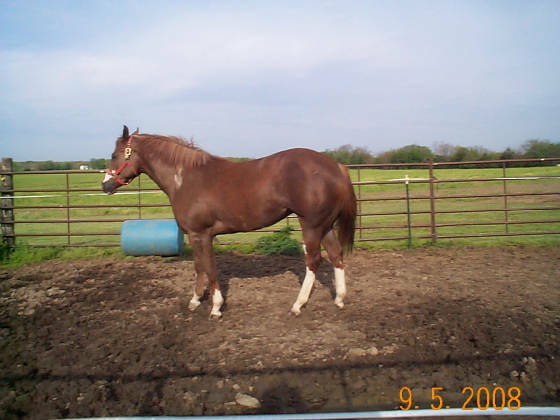 double registered filly, she is Kentucky breeders incentive in both AQHA and APHA. 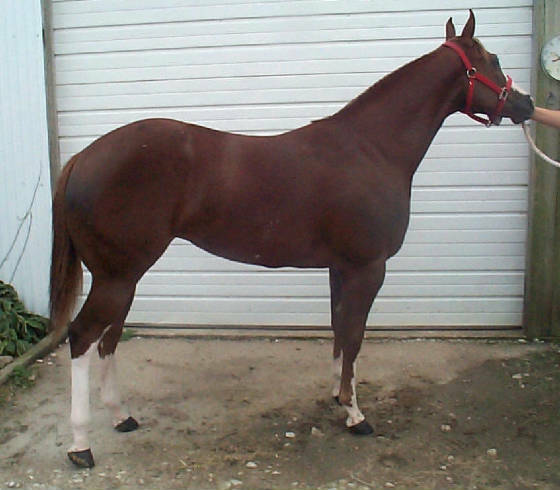 She is AQHA incentive fund and APHA Breeders trust. IN FOAL to WC producer APHA " All Star Kid" for 2013 foal.